Coming Soon! First Showing Wed. April 17th. 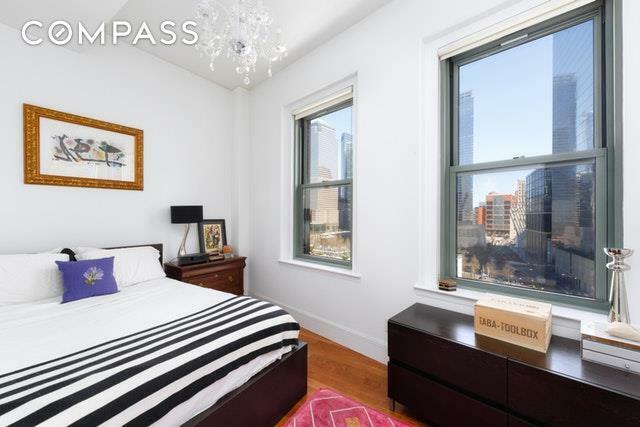 Mint condition loft-like 1 bedroom in the coveted "A" Line with unobstructed views of the World Trade Center! 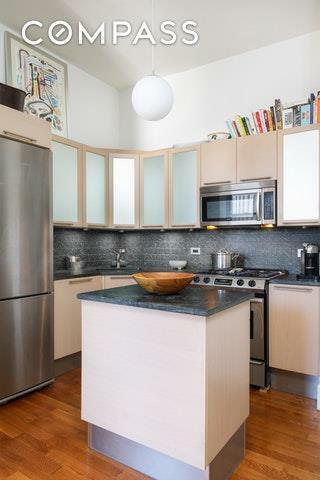 The unit features 10' 5' ceilings, hardwood floors, open kitchen with Bosch and Liebherr stainless appliances and Brazilian granite countertops and backsplash. 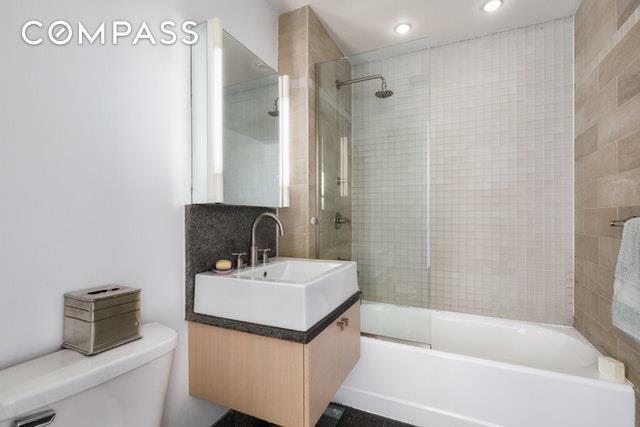 The bathroom has glass and limestone tiles with granite floors. 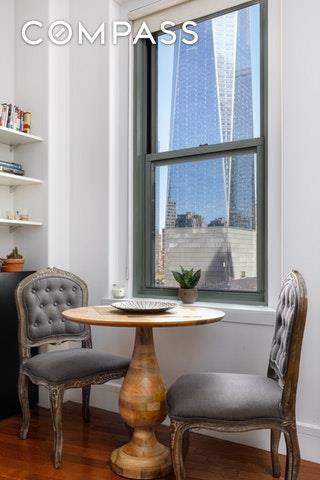 This historic, pre-war building has a modern design offering a 24 hour doorman, landscaped furnished roof deck with new furniture, fitness room, private storage units for rent, cold storage, and centralized laundry room. Located in the heart of the Financial District and just a short walk to the WTC, Hudson River Parks, the Oculus, Eataly and Whole Foods coming to Broadway and Wall Street this year! Steps to the 1, R,W,4,5 trains and Path to NJ. *Real estate taxes listed are with the STAR and primary residence abatement. Unabated taxes equal $741.25/month. Compass Coming Soons are simultaneously syndicated to the RLS.